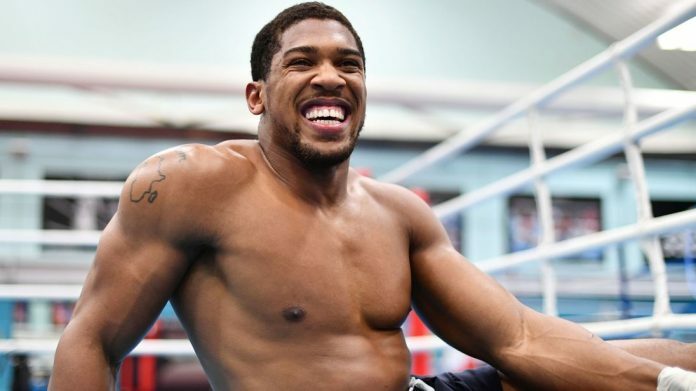 Anthony Joshua says a heavyweight showdown with Deontay Wilder will still happen, even if the American loses his WBC belt in a fight with Tyson Fury. The unified champion defends his WBA ‘super’, IBF and WBO titles against Povetkin at Wembley on September 22, while Wilder has announced that his next fight will be against Fury. Joshua had hoped to face Wilder for the right to become the division’s undisputed No 1, but has pointed out that a defeat will not prevent him from sharing the ring with any of his rivals in the future. 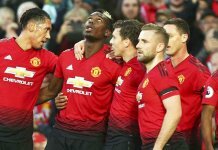 “We’re going to fight regardless because we’re the same weight category, and we’re in the same era, and it’s the fight that people want to see,” Joshua told Sky Sports News. “Yeah, we’re going to fight each other, but it’s interesting, because let’s say worst happens with Povetkin, it don’t stop me from having to fight them. “They will still want to fight me, because we’re big in the game. That fight will happen regardless who wins. “If Wilder gets beat in that fight with Fury, I’ll still fight Wilder down the line, or if Fury gets beat. The British star must firstly overcome Povetkin, the WBA’s mandatory challenger, and is eager to produce another knockout victory to strengthen his reputation as a destructive fighter. “I think I’ve got good opponents on my record so far,” said Joshua. “Povetkin’s a good one and I’m at that stage where I do want to look past Povetkin, because the division is alight, it’s amazing. “There’s some real good challengers out there, but at the same time you’ve got to focus on your opponent in front of you, and that’s why – is it a big threat? Yeah, but if I can’t get past him then what can I say, everyone is going to be a big threat. Joshua has been at the forefront of a resurgence for heavyweight boxing in recent years and recognises the threat that Povetkin poses to his reign, predicting an explosive encounter at the national stadium. He said: “It’s been years since British boxing, especially at heavyweight, has got the respect it has today, and it’s good to be leading the way, and Povetkin is a real game challenger, but he’s got to come across myself, I’m game as well, and it will be a good fight.